Pomorie is a small town (15000 inhabitants), located on the Black Sea coast - 20km North of Burgas and 18km South from the world-famous resort of Sunny Beach. The climate is mild and allows the use of the resort from early spring to late autumn. 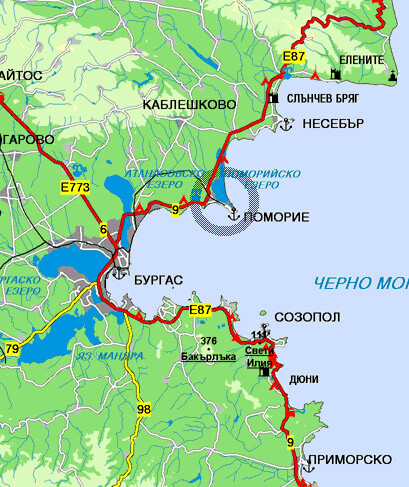 In Pomorie the coast is low, sandy, with a fully open horizon to the east and west, protected north of St.. Mountain. 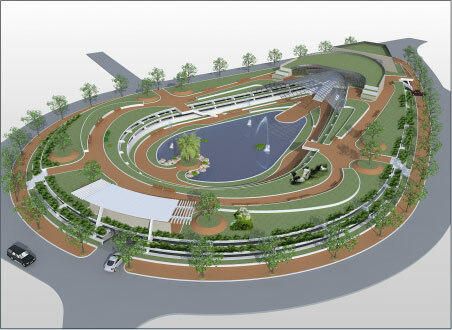 The beach area of 18,700 square meters, about 7 km long. and iron-rich sand encircles the Pomorie Bay. Here the term "far from the beach and the sea" does not exist because they are part of life, urban environment, which makes it extremely attractive. Shallow and flat coastal shelf, with a slight slope without reefs and cold sea currents is safe for bathing. 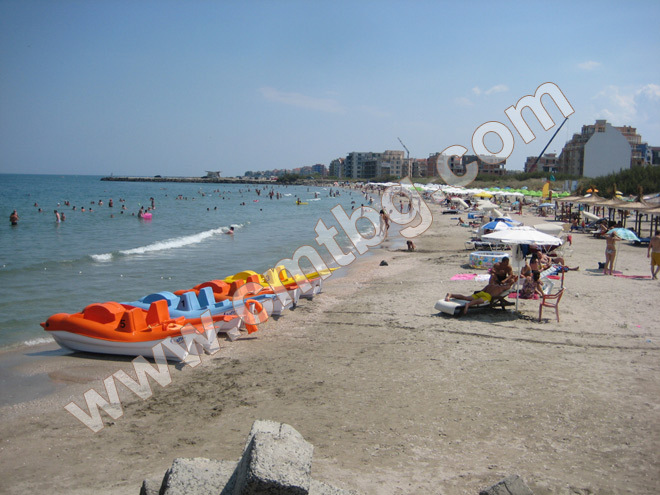 Interest in the town, situated on a picturesque peninsula is reinforced by the famous Pomorie mud in the lake. It is used to treat various diseases. In the two sanatorium year around can be treated diseases of the locomotor system, gynecological, surgical, orthopedic and other diseases. Shall also apply lye, electricity and light, massage, medical gymnastics, gym, whirlpool and various functional studies. All these procedures can be prophylactic, without proven disease or complaint. This makes the city ideal for a combined vacation, beach and spa. In the city, created 25 centuries ago, are unique historical landmarks such as the Thracian domed tomb, the museum "Old Anhialo salt" churches, the monastery "St. George", the architectural reserve "Old Pomorie houses." Pomorie quickly change its appearance. Along with the traditional livelihood of the local population - wine, salt and fishing, tourism and its accompanying activities define the new economy increasingly attractive spa, beach resort. 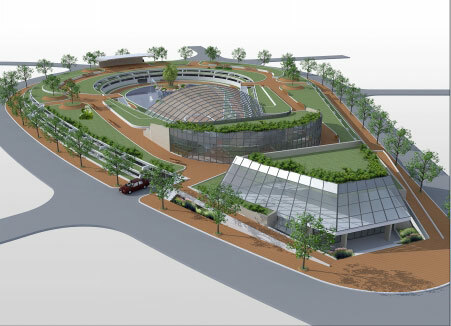 In the next four years in the city is expected construction of more than 1,000 acres of developed area. 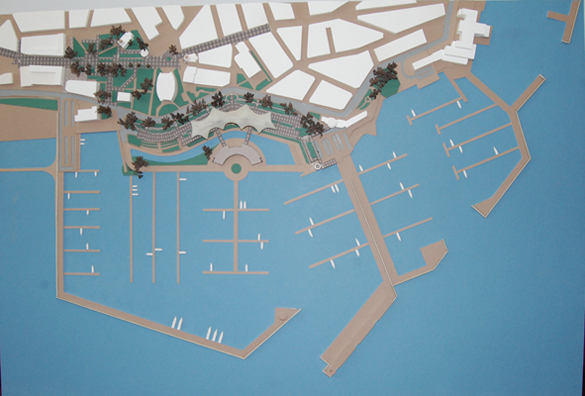 Envisaged in the near Pomorie to build a new golf complex. It is situated on an area of 1900 acres and has two golf courses, golf school and golf polo. Convenient transport links connect Pomorie with other towns and resorts. Airport is only 8 km away. 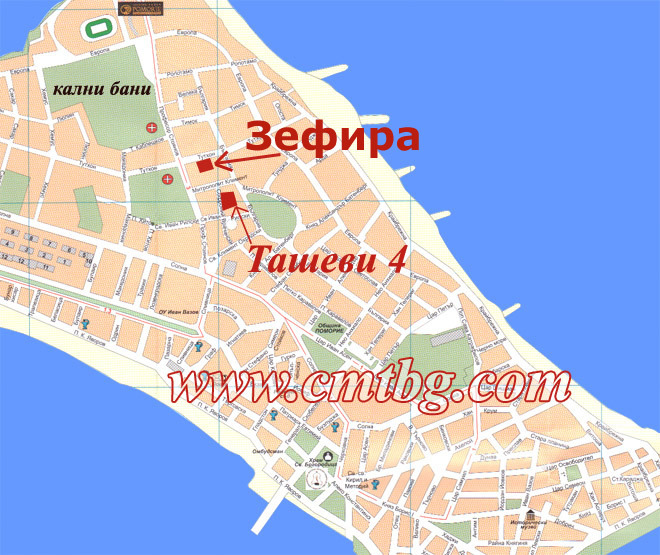 The proximity of Sunny Beach and the regional center of Burgas widen the possibilities for entertainment. The Pomorie Bay is perfect for sailing boats and the pier - from amateur fishermen. © 1992-2011 Construction Company “CMT”. All Rights Reserved.